A report from RP Data CoreLogic today says that there is about 5 months supply of property for sale in Brisbane. This does not include off the plan properties that are for sale. The months of supply figure compares the number of unique properties advertised for sale to the number of transactions in the market. The analysis provides an insight into how long it should take to clear the volume of stock currently available for sale. 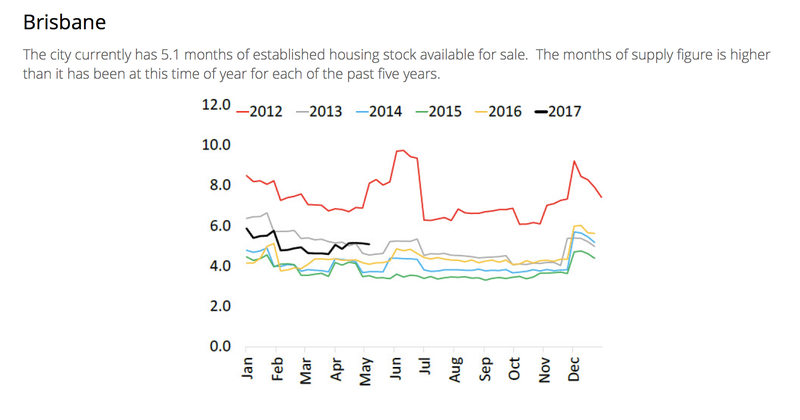 Off-the-plan housing stock is typically not advertised for sale as individual properties and as a result is not included within this analysis. 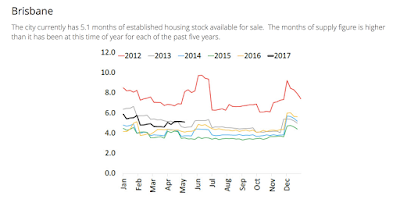 Based on the relationship between demonstrated housing demand and advertised stock levels, CoreLogic is seeing relatively more stock available for sale compared to demand for that stock across the capital cities at the moment. if the government is aware of how long their property supplies will last, they should do better and providing to the community. It's not as if they can stash houses in storage and pull them out whenever people are demanding for it and especially when the present economy demands that so many cut costs by moving house! !